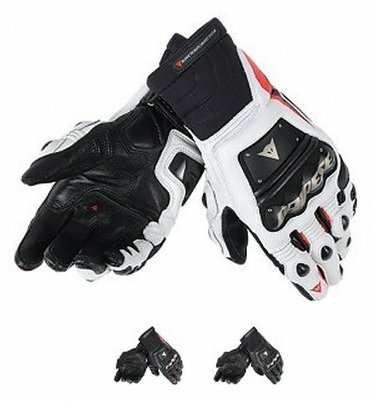 Online shop for Motorcycle Gloves of different types such as Sportbike Gloves, Touring Gloves and Cross Gloves. 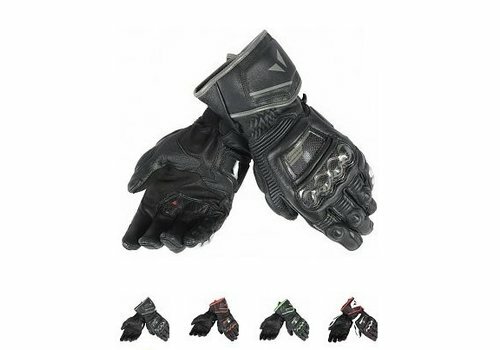 Motorcycle gloves are available in all kinds of types and qualities. 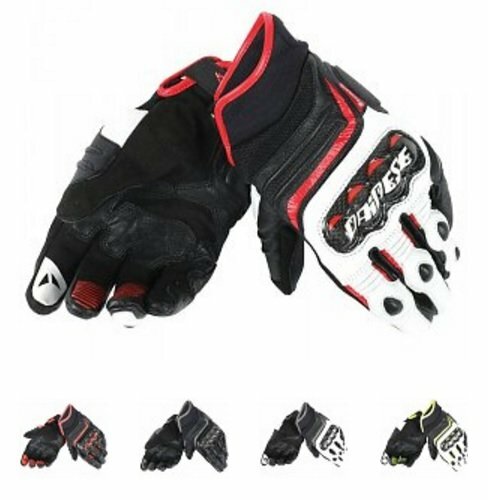 Before you get on your bike it is important that you wear protective clothing, gloves are an important part of that. 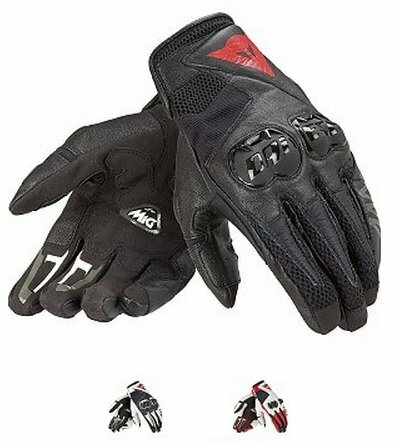 Handling the handlebars of the motorcycle is mainly done with your hands and regardless of the weather conditions, good grip is of great importance here. It is not inconceivable that with a fall or glide your hands can suffer great damage if you do not wear good gloves. In a case like this, from reflex, someone will always try to protect his/her head with his / her hands. 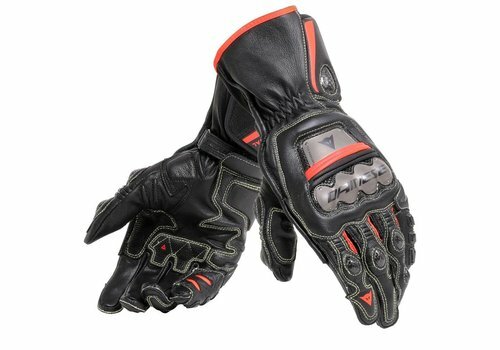 And besides protection, the right gloves also provide optimum comfort. 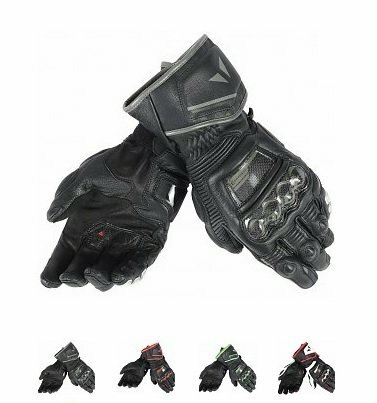 Furthermore, you have gloves for different seasons and for different types of motorcycles such as touring gloves, sport motor gloves, etc. 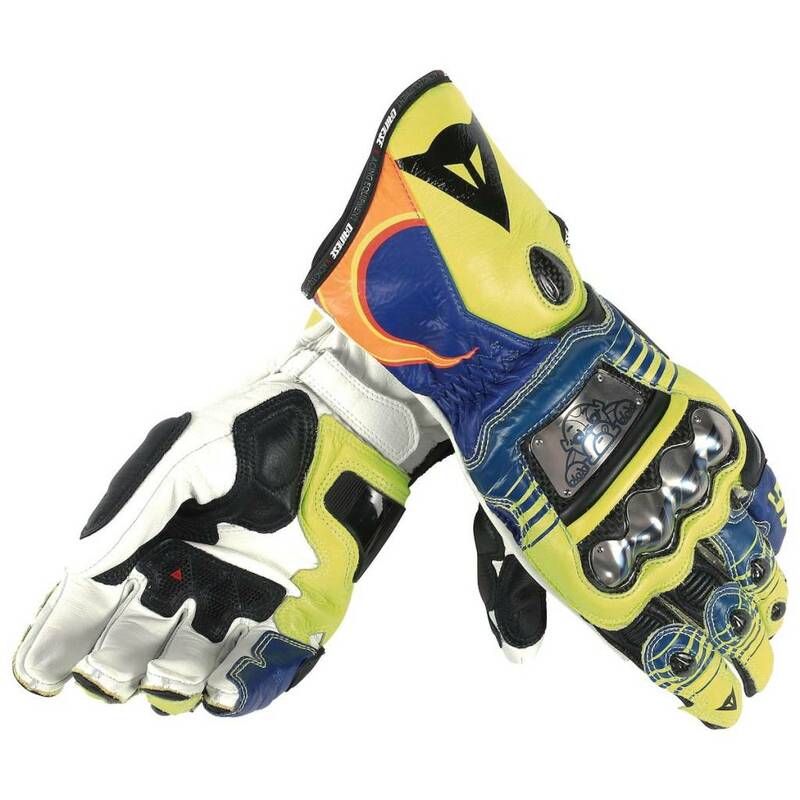 Sport gloves: When we think of sports gloves, we think of safety. 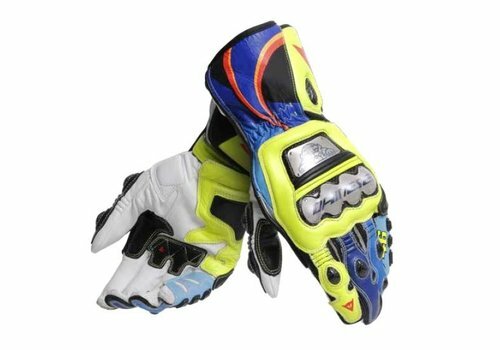 These are mainly worn by people with a sports motor. 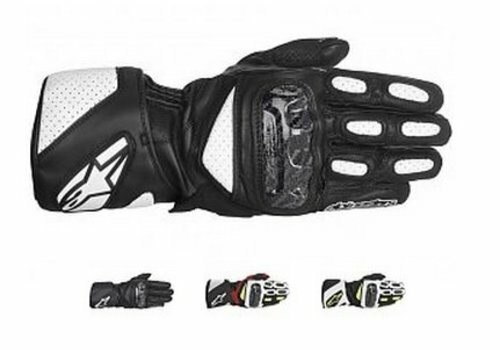 Speed usually plays a big role and it is important that the protection these gloves offer is optimal. 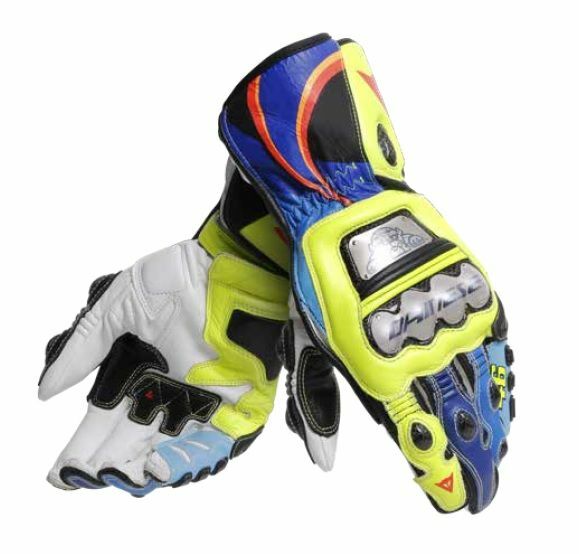 Gloves with a long shaft offer more protection because the wrist is also covered and short gloves are finer to wear on summer days. Often the sporty motorcyclist goes out when the weather permits. So These gloves do not have to be water-resistant. 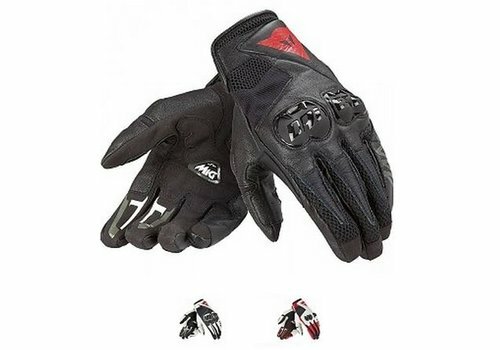 Touring gloves: Touring riders generally travel long distances with their motorcycle. 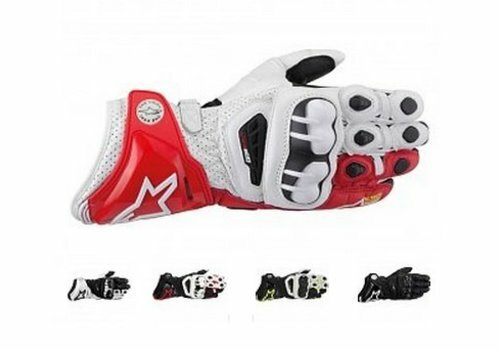 Touring gloves have been developed for this. 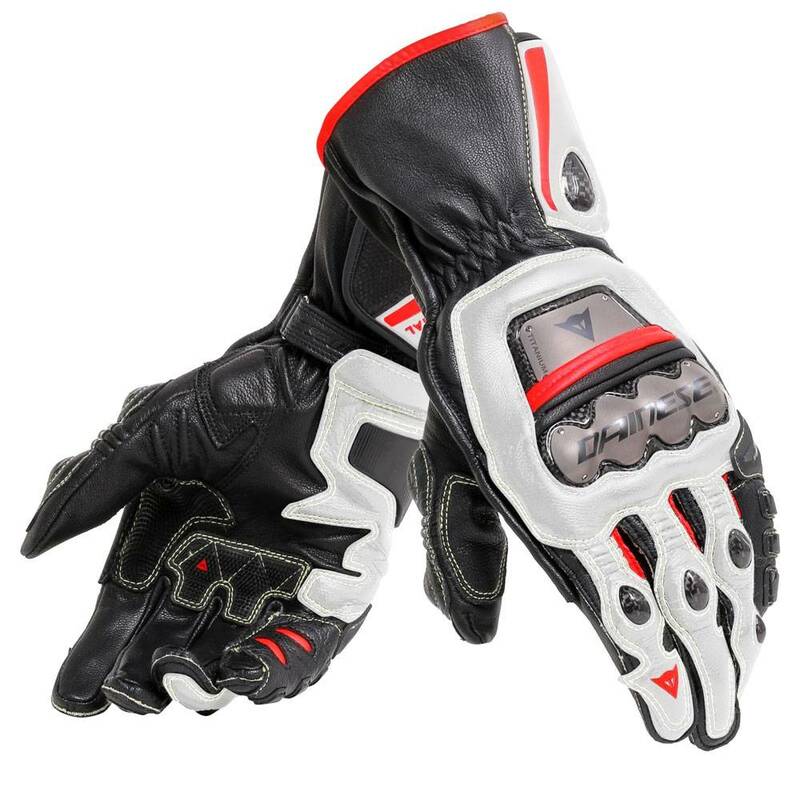 This type of gloves require to be of good quality and usually consists of a combination of leather and textile. 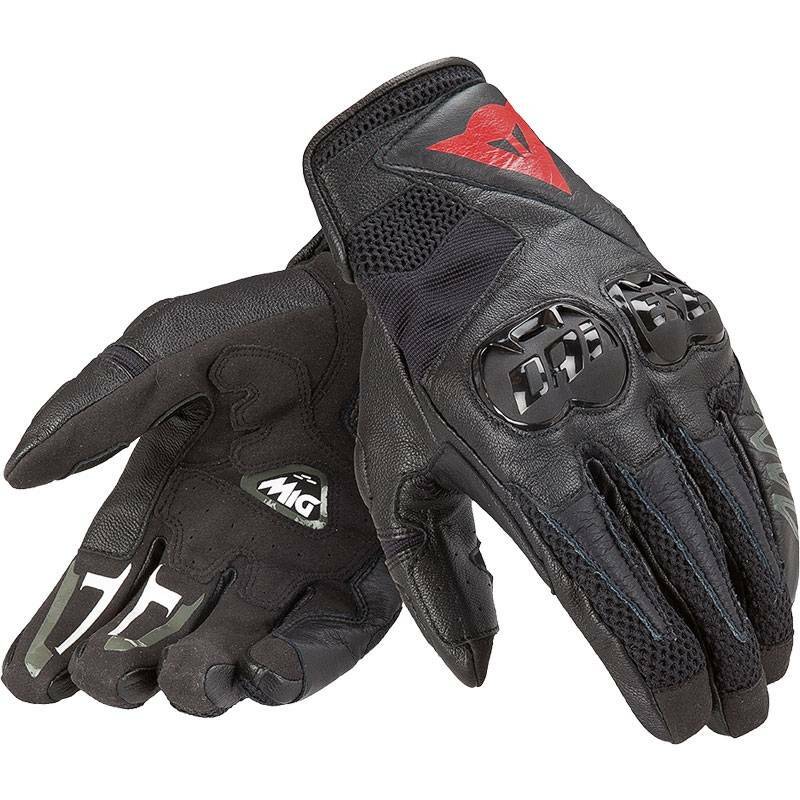 Touring gloves are often used by riders who use their motorcycle as a means of transport to their work. So they are suitable for both highway use and use in the city. 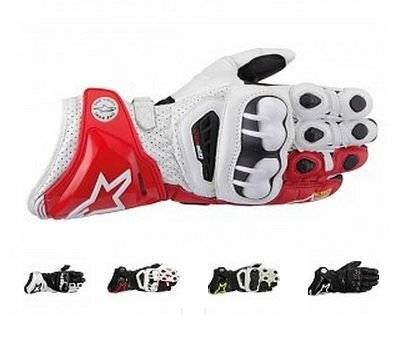 You have touring gloves for winter, summer and spring / autumn. 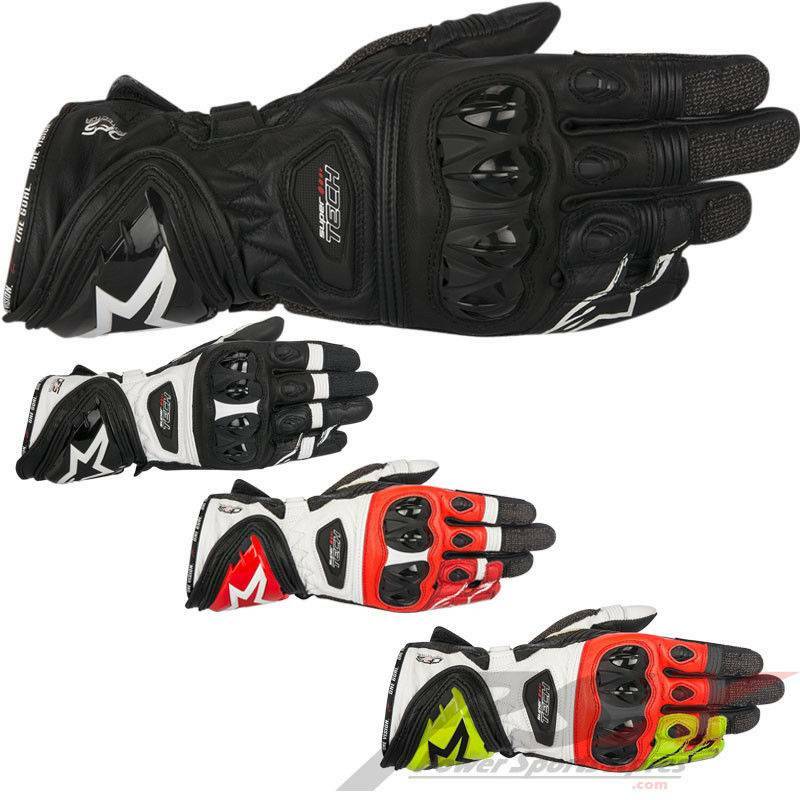 The spring / autumn and winter gloves are provided with a membrane that is waterproof, water-repellent, windproof and / or breathable. 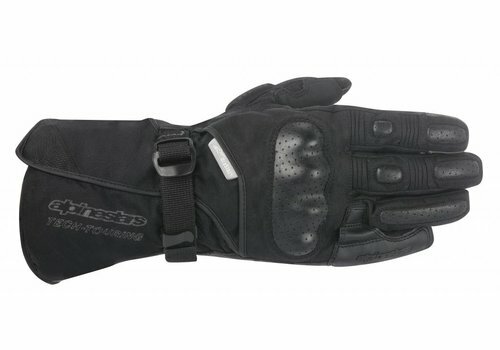 Cruiser gloves: This includes gloves worn in the city. 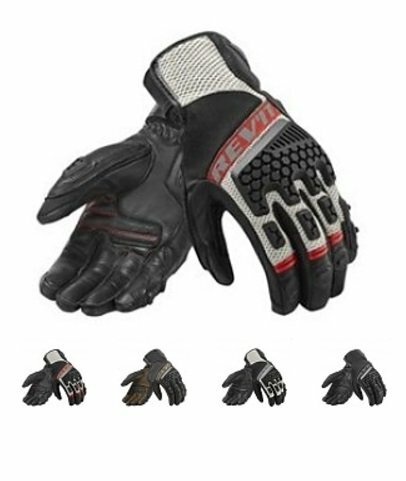 These can be different types of gloves. You usually fit the gloves to the type of engine you are driving. Think also of whether you often drive on the highway. Or do you rather make short trips on your scooter within the city? Or maybe you make some longer journeys on the Harley. The most common types of motorcycles that come across are: scooters, cruisers and other motorcycles that can be found a lot in the city. 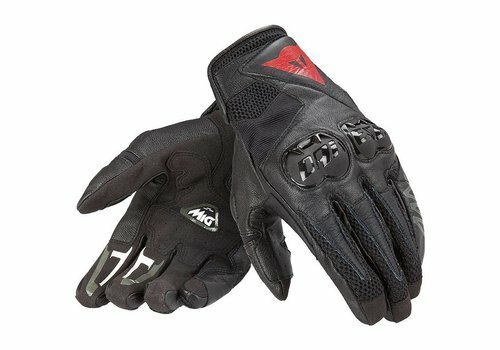 What are important characteristics of motorcycle gloves? 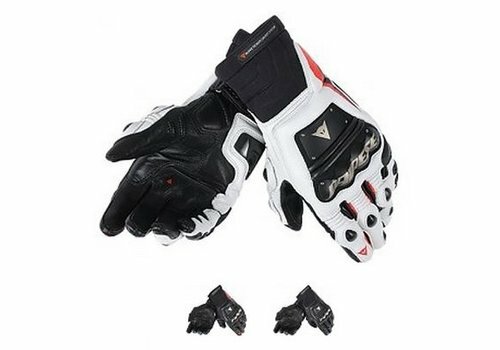 Motorcycle gloves consist of (goat, kangaroo or cowhide) leather or textile, but mostly of a combination of leather and textile. Textile is often used as a lining for a leather glove because it feels soft and comfortable. Leather is generally more expensive than textile. It is durable and molds to your hand, this ensures optimal protection. 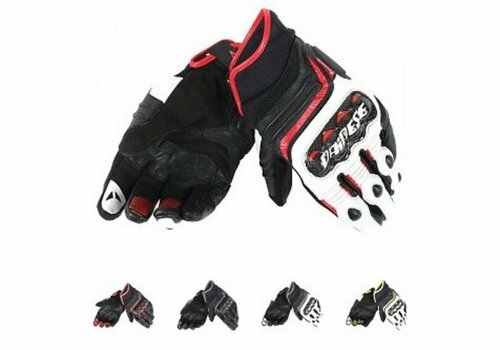 Summer gloves can consist entirely of leather, winter gloves generally do not. 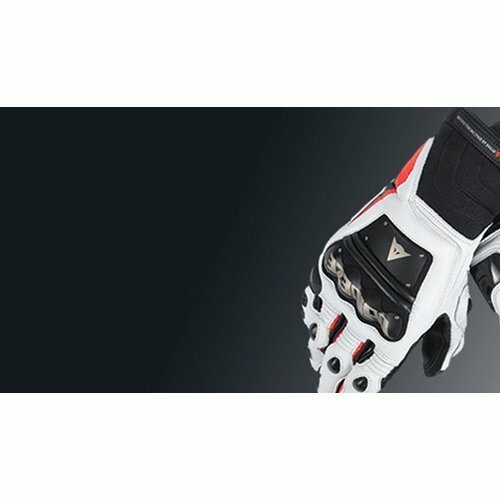 Protection is available in different ways: By means of hard protection parts in the glove, especially in sports gloves such as Dainese Full Metal 6 and Alpinestars Supertech or by extra thick leather on the glove. The hard parts are usually on the knuckles and finger joints. 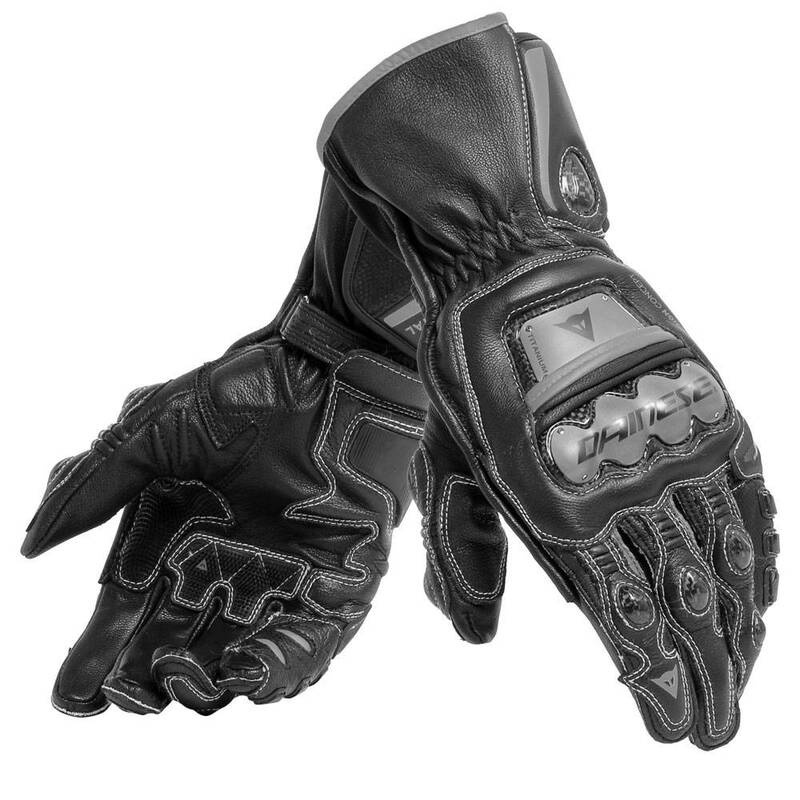 The thick leather is often applied extra to the palm and the fingers. With most gloves the shaft can be tightened with an adjustable Velcro closure. 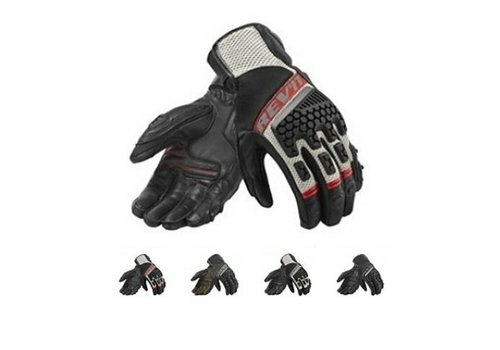 Since leather gloves are stiffer than fabric, stretch leather is applied on most of the leather gloves on the top of the hand and on the fingers for a good fit and greater freedom of movement. And leather gloves are going to mold to the hand after a while. 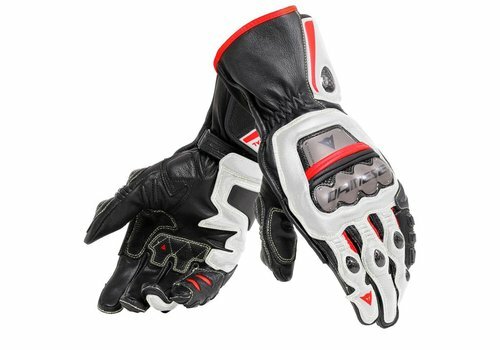 In Almost all motorcycle gloves is made use of a membrane, except in racing gloves, which often have different requirements. The membranes are available as waterproof, water-repellent, windproof or breathable. There are membranes that contain all 4 of these properties, such as the Gore-Tex membrane. Usually this is used in the more expensive gloves. Ventilation is usually created by holes (perforated parts) in the material of the glove, so that air passes through it while driving. This gives a pleasant feeling during hot summer days. Summer and spring/autumn gloves are often perforated. The price varies greatly due to differences in quality and properties. 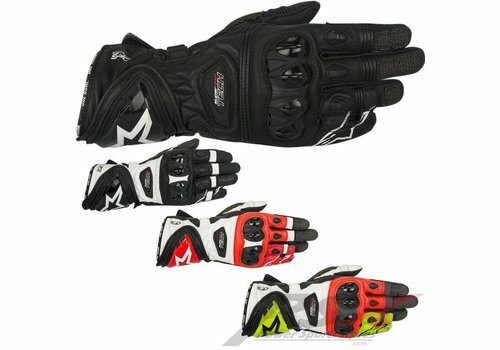 For example gloves with the Gore-Tex membrane are a lot more expensive than similar gloves that do not have this membrane. Furthermore, the brand also plays a role in the price difference. Certain brands are more expensive than others. 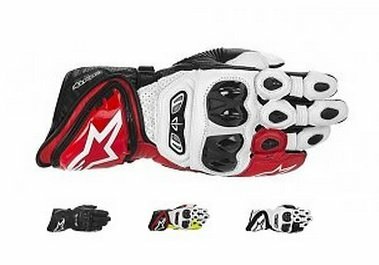 You already have gloves from 65 euros up to around 400 euros for the best racing gloves. 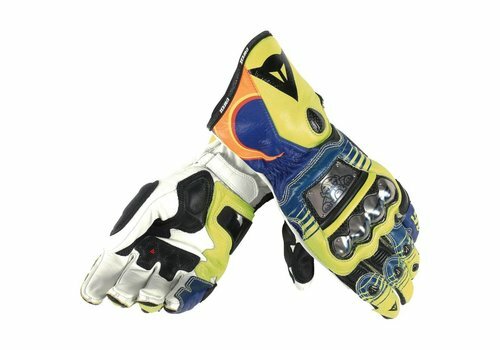 Read more here why you should purchase your gloves in our Online Shop instead of from other suppliers.